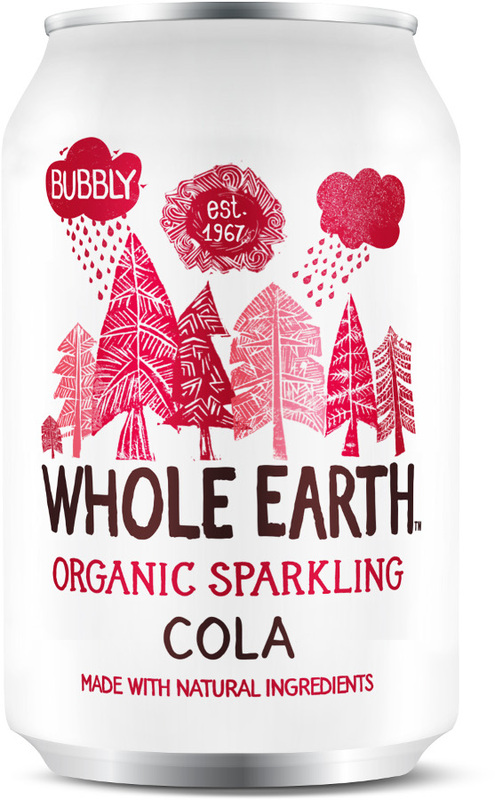 Whole Earth's sparkling cola combines 20% organic fruit juice with a dash of luscious lemon for a zesty bite. Cola nut is added to give a gentle nutty lift - bubble-liscious!! This sparkling drink is not only organic, but is suitable for vegetarians and vegans, and contains no artificial colours or flavourings. The Whole Earth Organic Sparkling Cola 330ml product ethics are indicated below. To learn more about these product ethics and to see related products, follow the links below. This is the best cola out there, it has a nutty flavor to it that makes it very distinct and tasty. A real treat. I can not get it in local health shop as they sell out very quickly and you have to wait until they sell all other Whole Earth drinks before they order it again. Nuts!!! I love it. 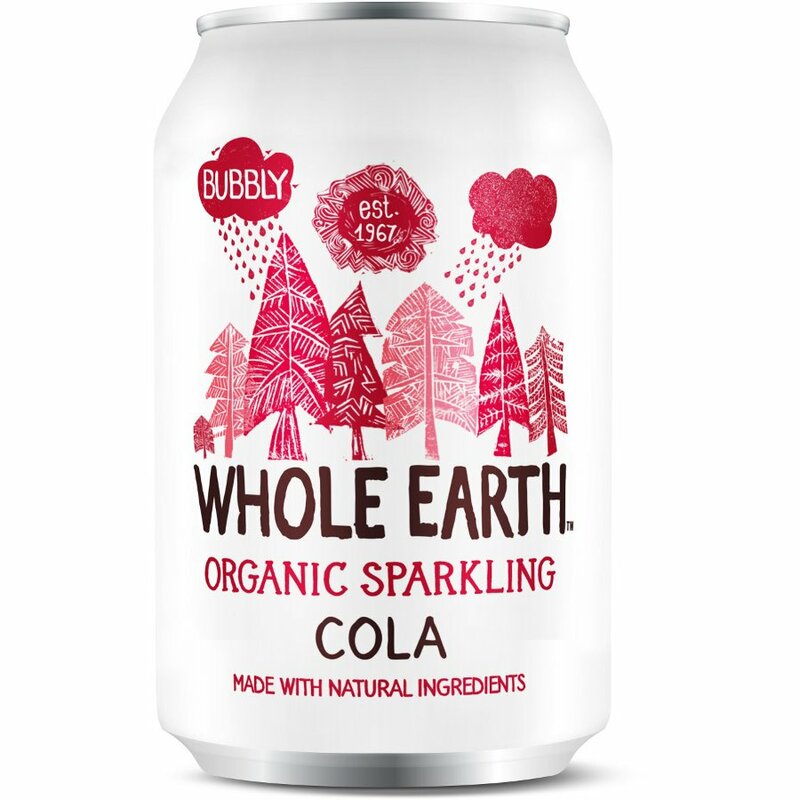 There are currently no questions to display about Whole Earth Organic Sparkling Cola 330ml.